Gestoos is a computer vision AI software platform that understands and responds to natural human behaviour, from explicit hand gestures to implicit behaviours and movement. Gestoos is bringing its technology to three main verticals, digital signage, automotive and consumer electronics. All three verticals represent big market opportunities. We have been exposed to gesture recognition technologies in the past that have not quite made a difference in terms of market adoption. So the question for us was, is now the right time, is Gestoos able to get it right, should we invest? We researched the space, had numerous sessions with the team and we were able to have a clear yes to all three. Right time for gesture recognition? We see a huge surge of human-machine interaction, not only in digital signage but increasingly so in consumer electronics and we anticipate will be pervasive in automotive. We believe voice will play a huge role and bots will need to get very sophisticated to understand language correctly, NLP startups are flourishing and the battle to get language and voice right is clearly there. But will voice be enough? We believe there will be a bimodal approach to human-machine interaction. Voice will be relevant in some instances but gestures could be much more intuitive and efficient in others. Under that scenario, voice will be a feature but gesture will be too. 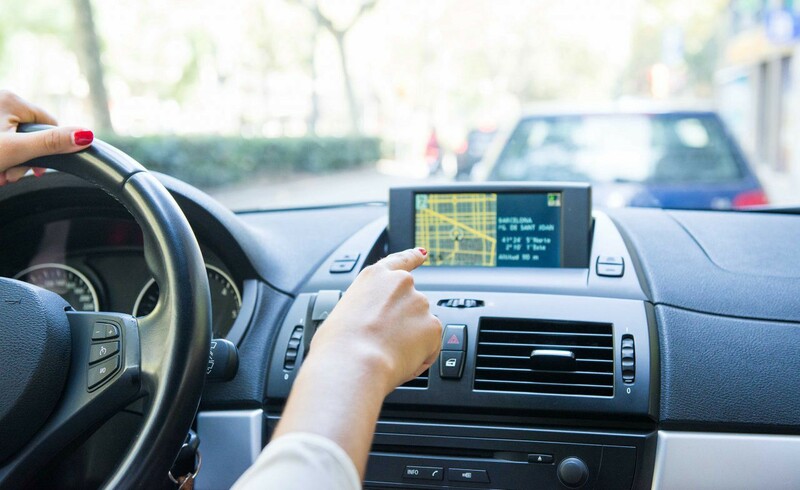 When it comes to automotive in particular, we see a big market not only in interacting with devices, but also in understanding what goes on inside the car. Passenger monitoring will be very relevant as cars become more autonomous but security needs to be balanced. Never before have we been so exposed to interaction with devices, so the timing in our view is absolutely right. Can Gestoos get it right? This is where us venture capitalists need to get our thinking hats on and evaluate the company based on past performance but most importantly on ambition and understanding of where the market is going. There are certain common traits we will look for in any company: best in breed team with a think big mentality, deep understanding of the technology, ability to execute, clear understanding of where the round takes them and what they want out of the investor. The team comes from a very strong background in computer vision and AI. Their core team in Barcelona decided to redomesticate the company in the US so they could really build a big company and attract US talent to complement their skillsets. The round has allowed them to get on board a CEO, serial entrepreneur with very strong experience building SaaS businesses based in San Francisco and a senior Sales Director coming from the consumer electronics also based in the US. We typically see companies taking longer to make this move or only doing it after securing a round. Gestoos, however, understood much sooner what they needed to hire the right talent and get the company they wanted. Being in the US puts them closer to big players in the consumer electronics and automotive space, being in Barcelona gives them access to PhD talent in computer vision and great engineers at very competitive costs. One of the key questions for us was to understand if the technology could scale, if it could work with any device, if it needed big computing power and whether it could provide the right level of accuracy to be commercially viable and especially in certain verticals such as automotive. These are the key traits that we valued from Gestoos to win in this market. Flexibility: Gestoos technology is based on shape recognition and can track any shape in motion. This technology vs. skeleton recognition provides better detection of any shape and is very robust to occlusions. It is sensor agnostic and can work with any data capture device. Low resolution requirements: Only needs a few relevant pixels to recognize key shape patterns, proves accuracy in far range and works with low cost sensors. Low computer requirements: Can be embedded in very low cost CPUs thanks to their efficient algorithms. Machine Learning: Compared to other companies in this field, Gestoos machine learning technology offers a more flexible and agile solution through incremental semi-supervised learning. Their method first learns from a small amount of labeled data (supervised phase) and in a second phase it exploits the learned model to extract relevant information. In this way they are more efficient extracting false positive data and providing a higher level of accuracy. Understanding they would be able to execute on the automotive sector was one of the most relevant aspects of our investment thesis. We wanted to make sure they could deliver on their promise of signing a very important automotive deal. Negotiations were long and tough but the team proved they were able to do it and this gave us the comfort we needed, both on the strength of the automotive vertical but also on the team closing a complex agreement. If we can try and mitigate execution risk, this is always great news for us as investors, but clearly another area that gives us comfort is to have a team understand what the journey looks like. A seed round takes them to a certain point and they have a clear understanding of exactly when they will need to raise again and what they will need to have achieved to do a good next closing. Having this mentality helps us help them because we know what we need to focus on to get to the next level. Gestoos also appreciated our hands on approach and our aim to work with them to get to the next goal post. Having that same understanding and alignment has made it much easier to work with the team. They made it very clear from day one they wanted us as investors and they valued what we could bring in terms of access to our portfolio companies and tapping into our network both of international VCs and other corporate VCs very relevant in their verticals. When all of the above happens, the third question is easily answered. Welcome Gestoos to the Kibo family. We are excited to see what your amazing technology can achieve in the coming months! 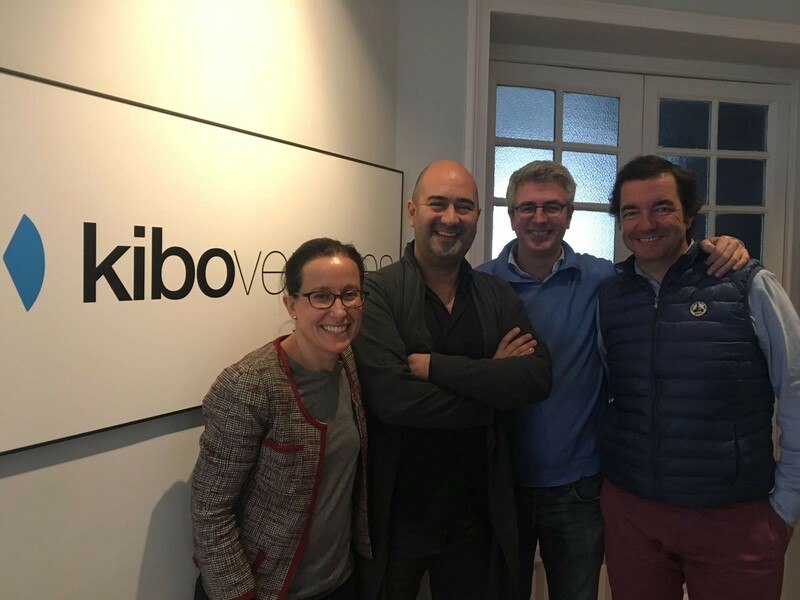 Partner @KiboVentures. Love to work with great entrepreneurs. Crazy about my family and my soccer team.